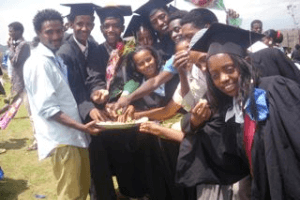 This fund has been set up to help young people from the Lalibela area of Ethiopia stay in the education system. The fund has been operational since September 2009 and in May 2013 became a registered charity in Scotland. 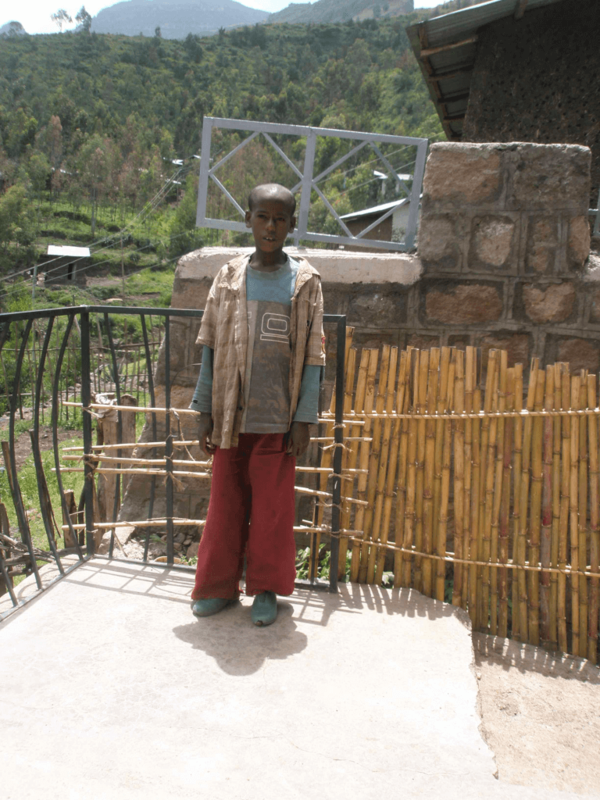 Lalibela is an area of high poverty. Many young people are encouraged to stay at home and work rather than attend school. Money from the fund can be given to the parents as wages earned enabling the young person to stay in the education system. In many cases, further education is an impossible dream as money is not available. The fund supports young people to learn a skill at college or to attend University. The cost of keeping a young person in the education system is approximately £250 per year. In 2012/2013, 18 young people were supported from the fund. This number has been increased to 23 in 2013/2014. We are already beginning to see graduates who, without our support, would not have had this opportunity to gain a qualification and find meaningful employment. The number of young people being supported is directly related to the amount of money in the fund. The only administrative cost is for an administrator in Lalibela and this is minimal (£8 per month). Two committees, one in Scotland, and one in Lalibela operate the fund. Both committees give their time on a voluntary basis. Every January application forms are made available in Lalibela. Completed forms are submitted to the committee in Lalibela who check the accuracy of the information. The Lalibela committee then select the most deserving 10 applications. This selection is based on need rather than ability. The 10 forms are then send to the committee in Scotland. The Scottish committee controls the finances and makes the decision on how many, and which, the fund can support. Browse this site for more information about the young people the fund has supported, and is supporting.